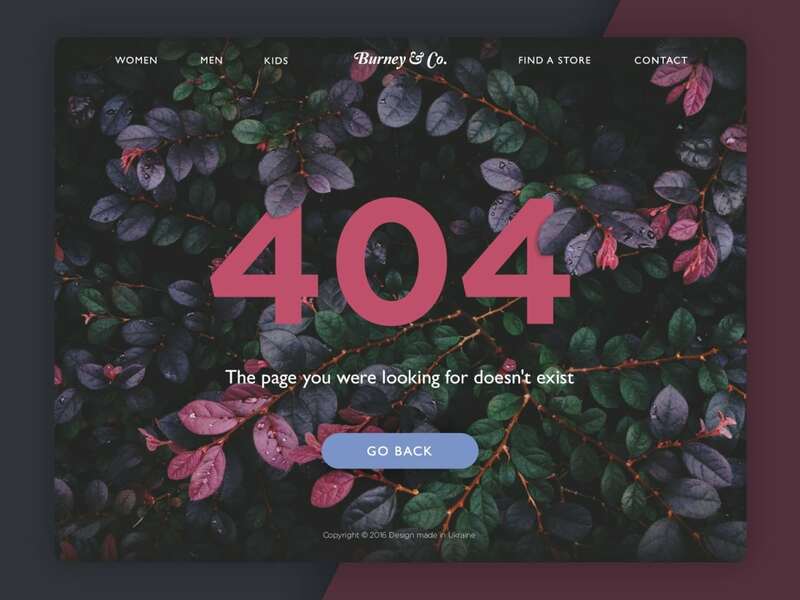 404 Page By Pedro Monteiro Inspiration - UI Garage | Daily UI Inspiration & Patterns For Designers. 404 Page By Pedro Monteiro Inspiration - UI Garage | Daily UI Inspiration & Patterns For Designers. 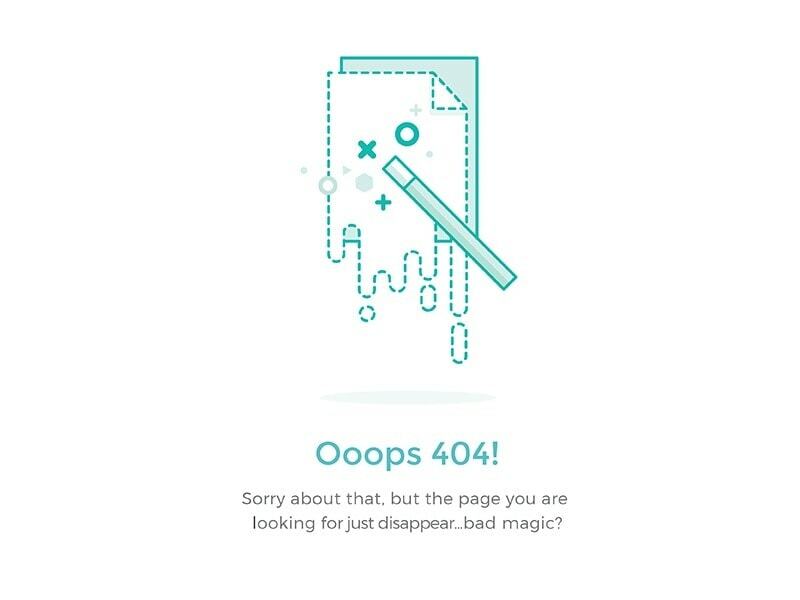 404 Page by Pedro Monteiro https://dribbble.com/shots/5642914-404-Page – Specific inspiration from UIGarage.net, the database of UI Design. 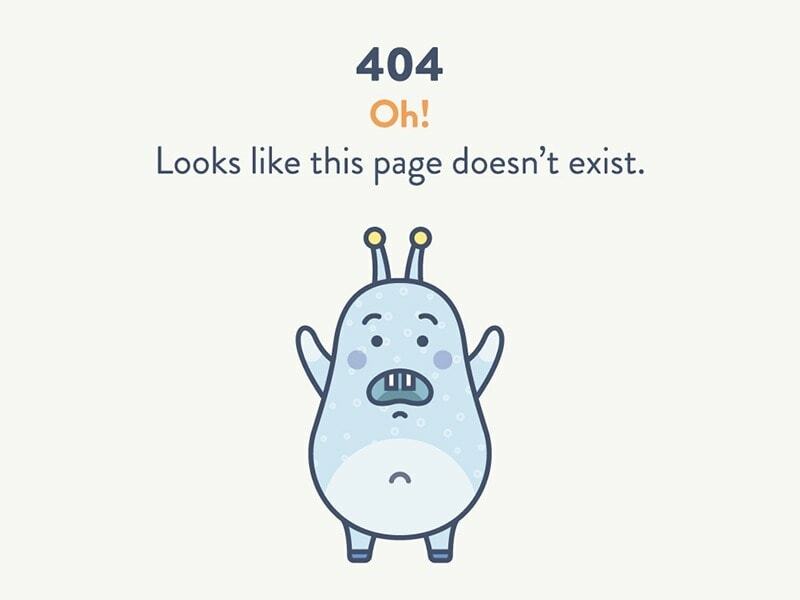 Simple 404 page for web. 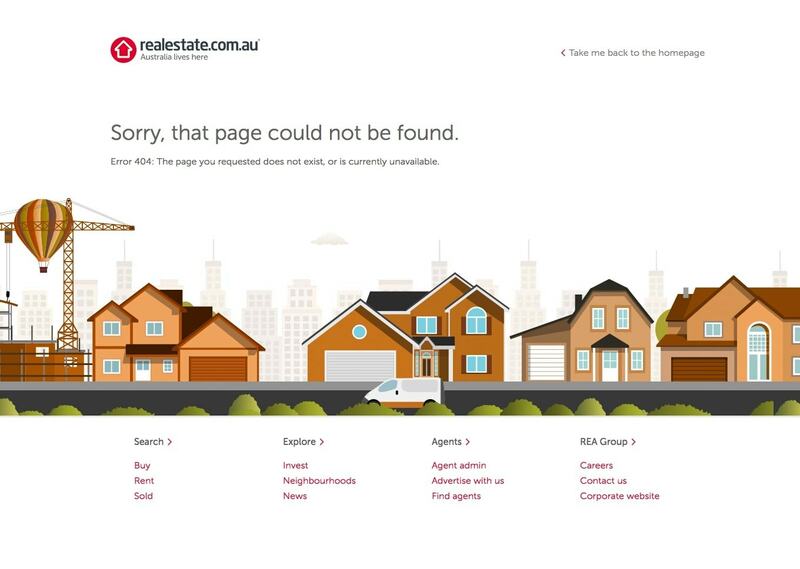 A comical 404 page for web.